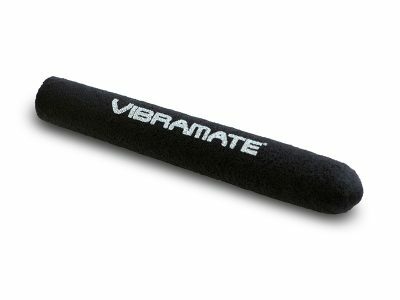 Vibramate V5-TEV Stage II Ashtray Bridge Only – for Vintage Style Telecaster guitars with a 4-screw bridge. Designed to accommodate Bigsby vibrato string passage through rear of bridge for musicians who wish to permanently install their Bigsby Vibrato. Manufactured in the USA from polished Stainless Steel. Vibramate custom ashtray bridge uses your existing pickup and bridge saddles.